They are expensive for beginning student. Renting allows them to try with less investment while they grow with their musicianship. Renting allows time to see how serious the student will be and to determine if saxophone is right for the longer term. 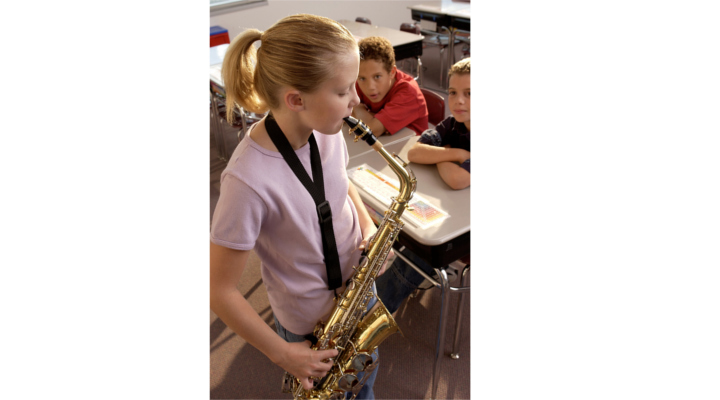 Students can try the saxophone to be sure it's the instrument they want to play. The rental saxophone takes the initial wear-and-tear of learning to play. 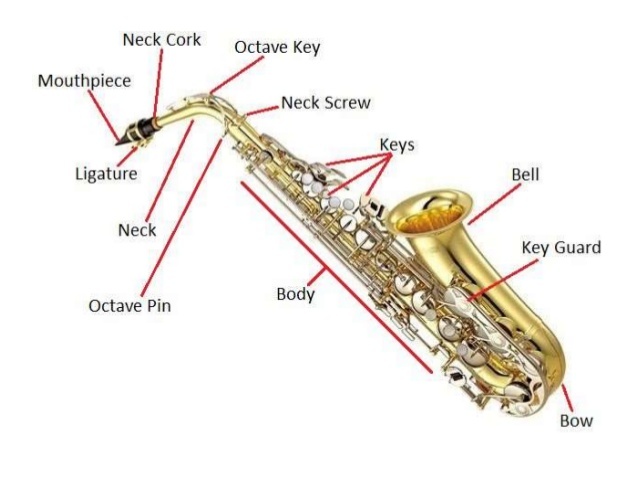 The maintenance and replacement plan keeps the saxophone playing well, repairs it if it's damaged. A portion of rent can be applied to the purchase of a saxophone. Saxophone is an expensive instrument.